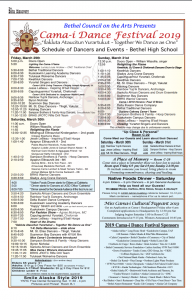 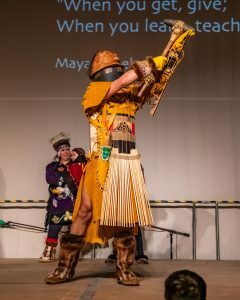 * Native Foods Dinner Sat. 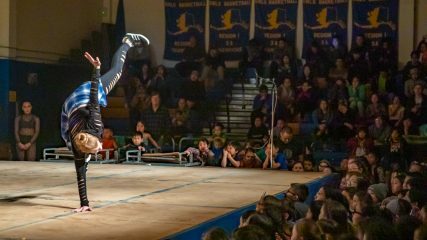 March 30th 4-7 pm free for everyone! 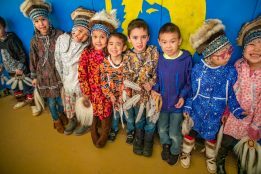 Please DONATE food. 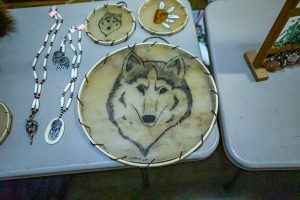 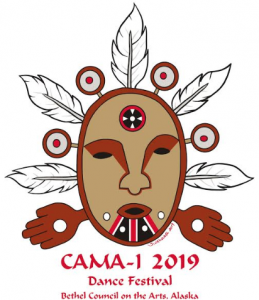 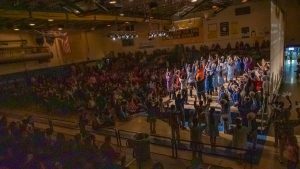 Make sure to check out all the photos at the Cama-i Facebook Page! 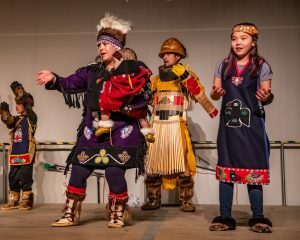 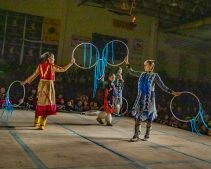 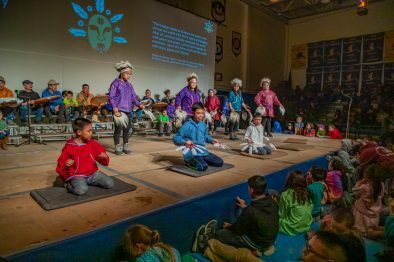 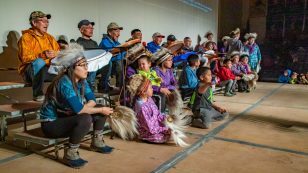 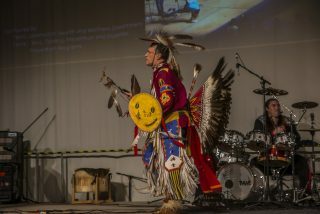 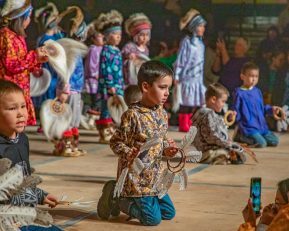 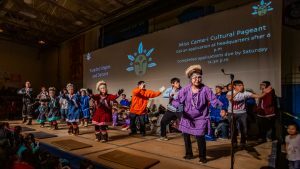 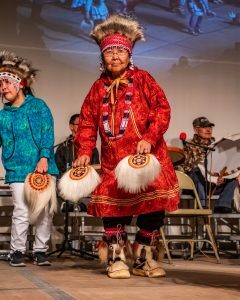 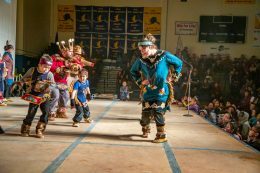 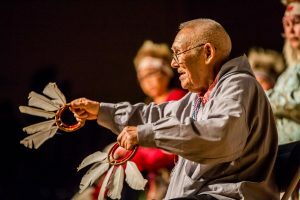 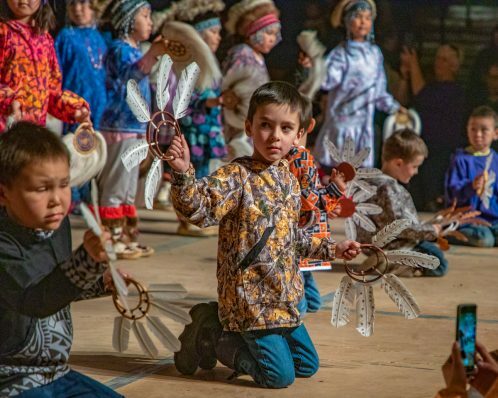 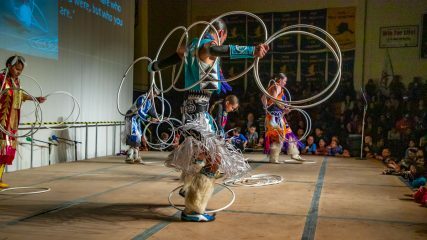 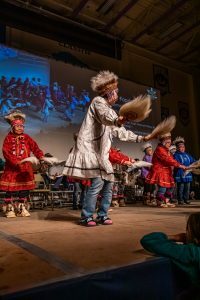 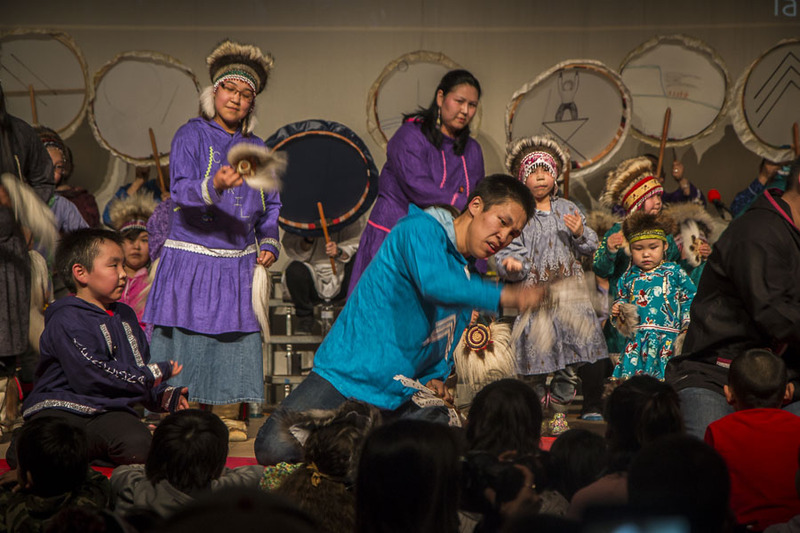 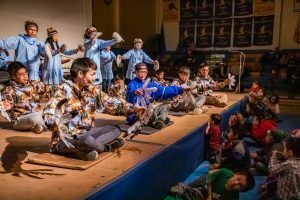 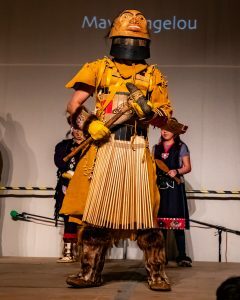 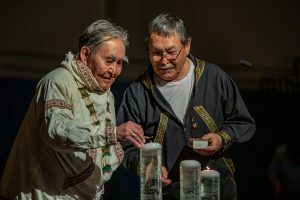 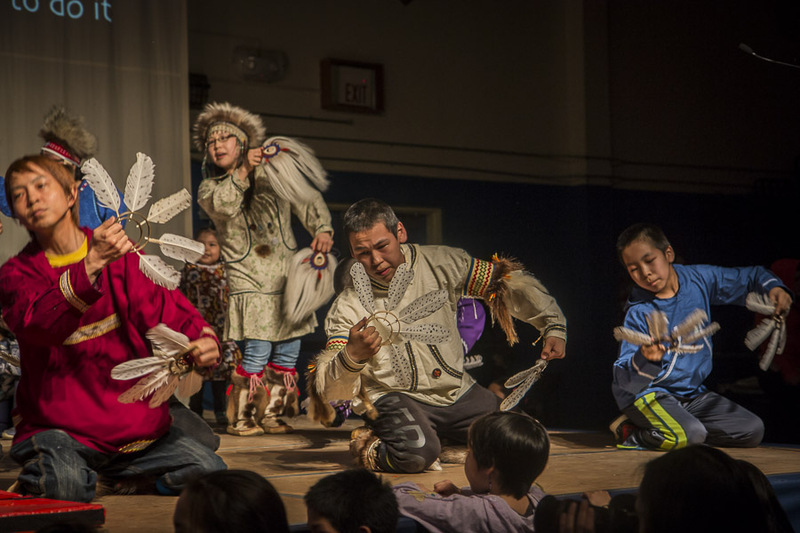 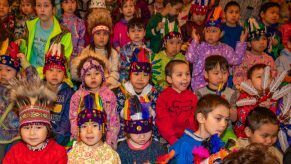 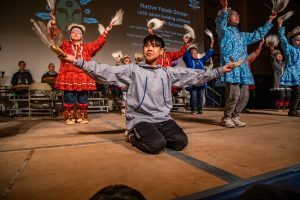 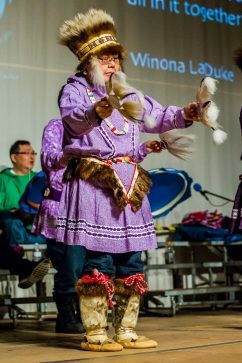 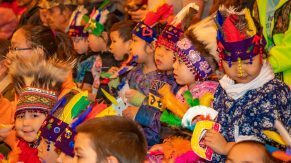 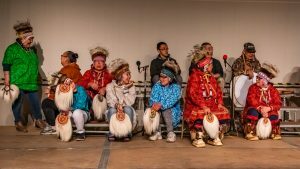 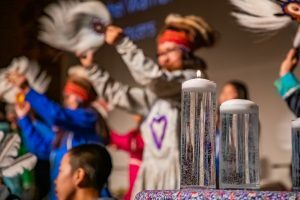 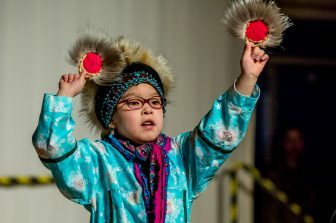 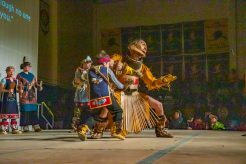 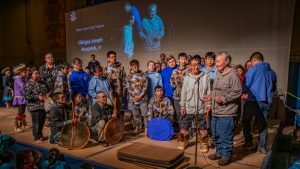 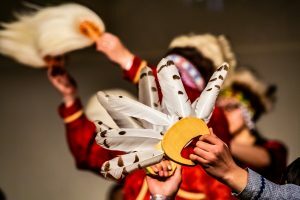 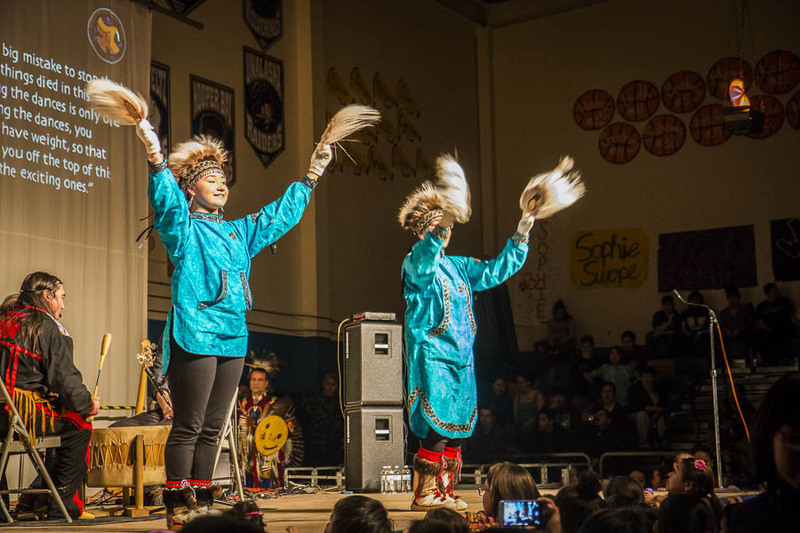 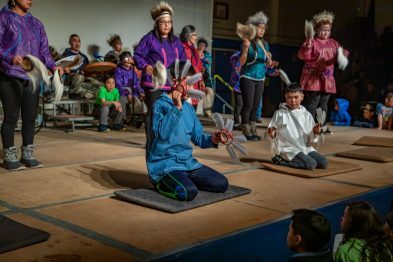 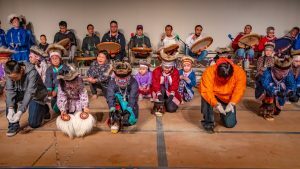 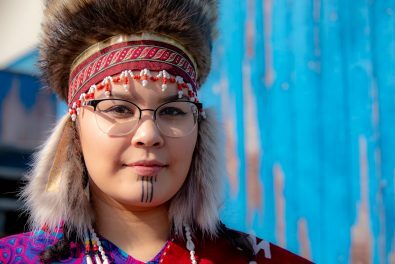 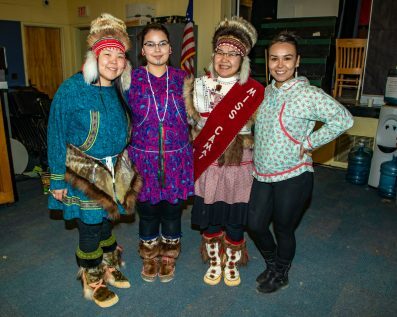 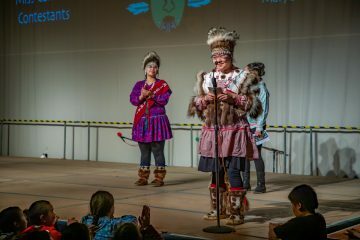 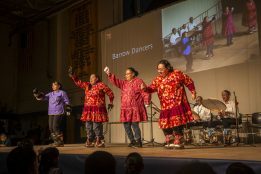 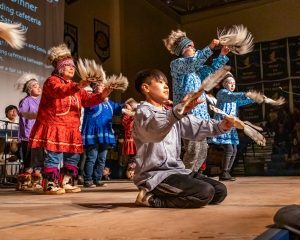 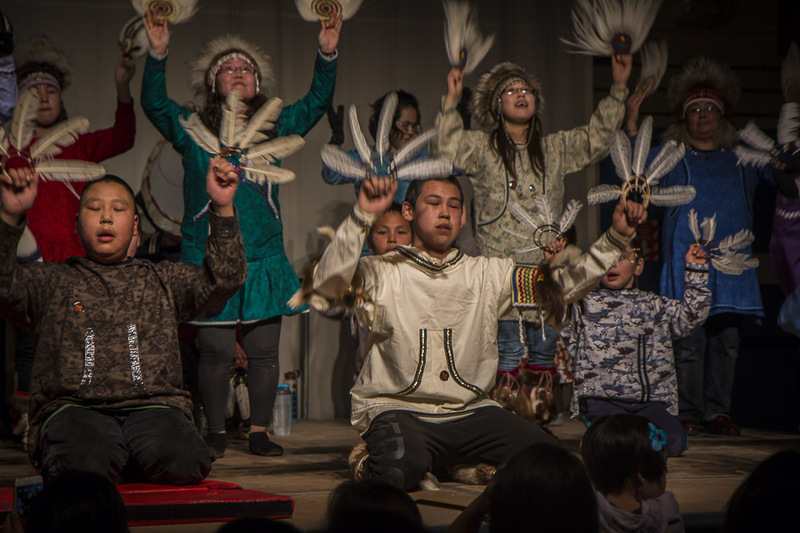 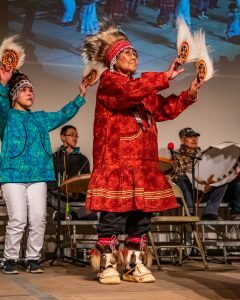 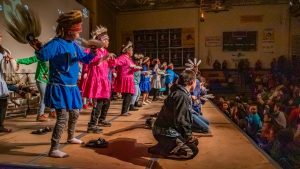 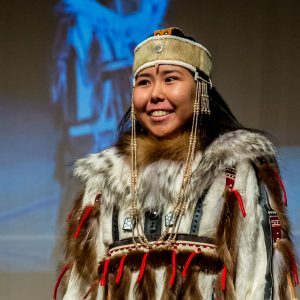 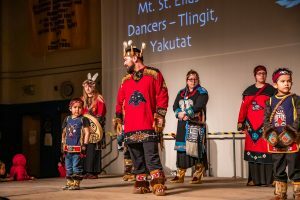 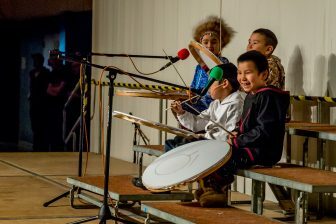 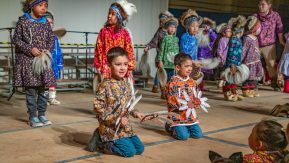 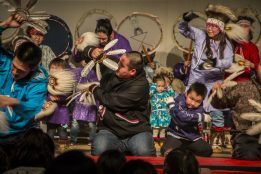 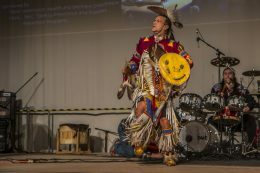 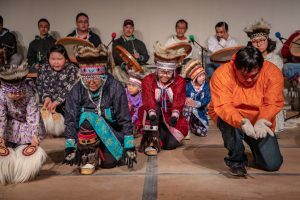 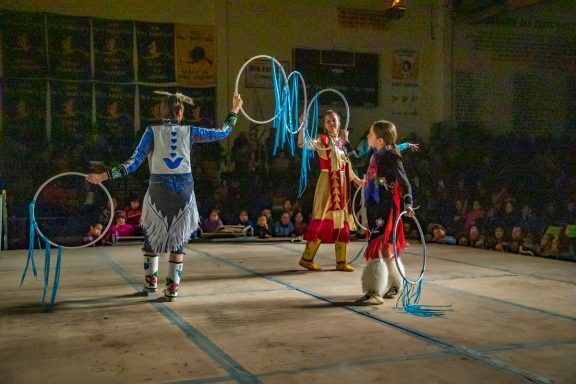 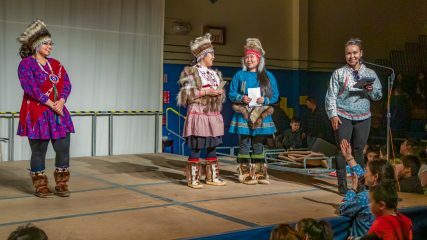 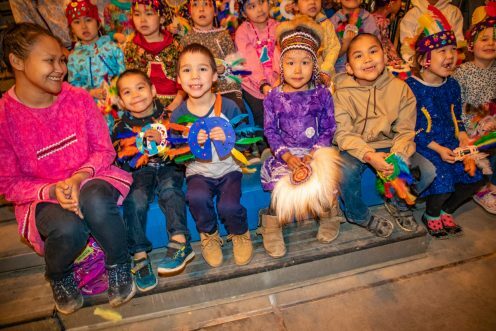 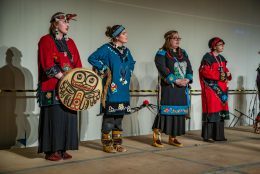 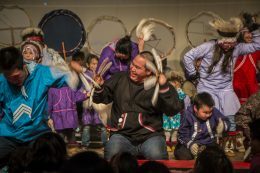 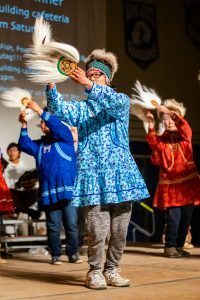 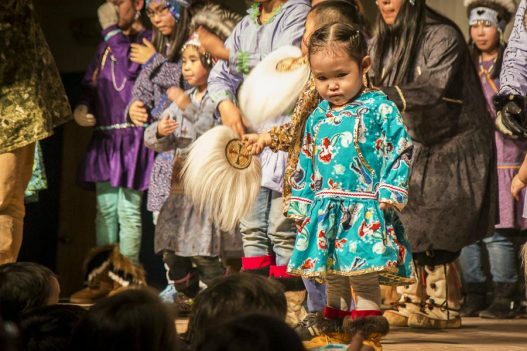 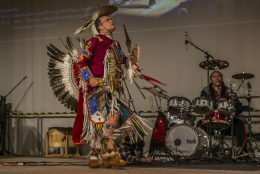 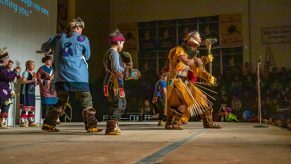 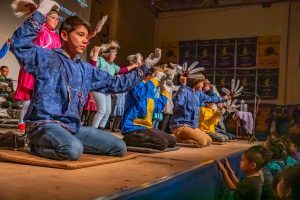 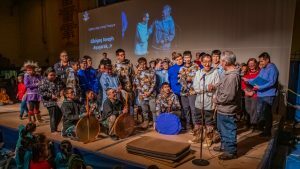 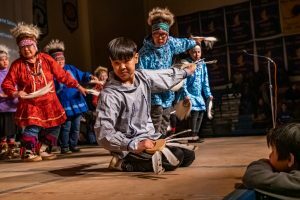 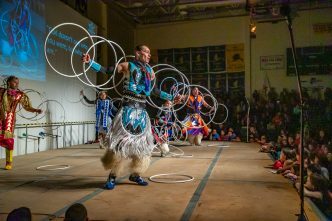 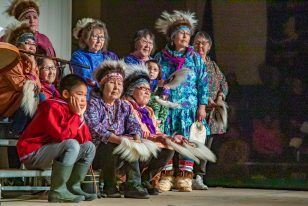 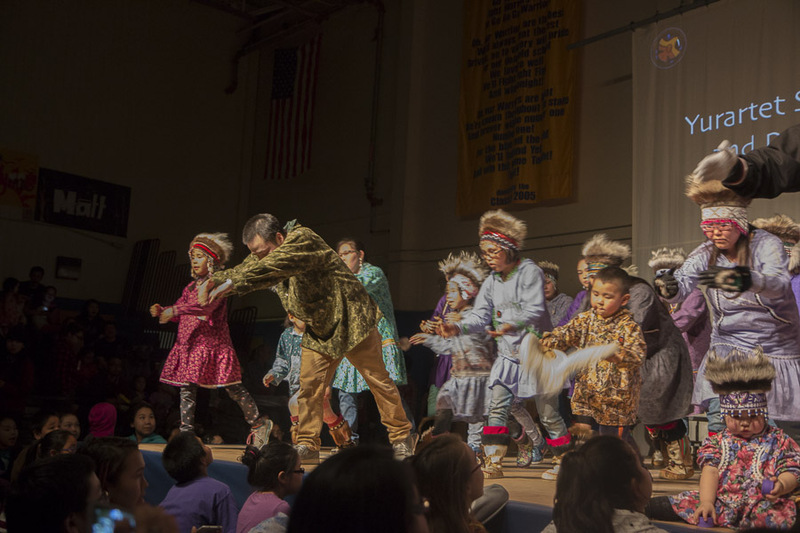 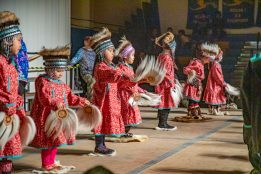 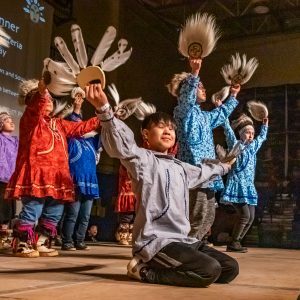 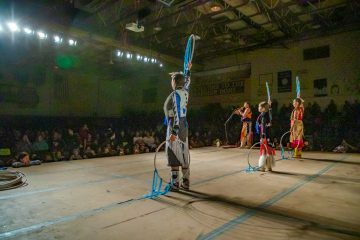 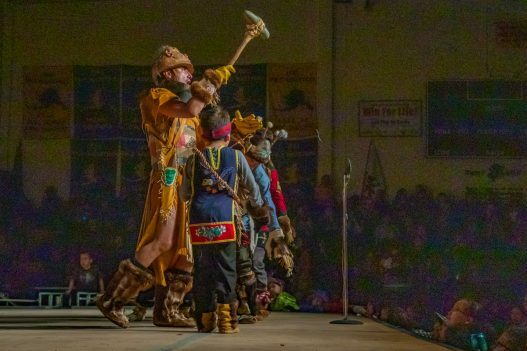 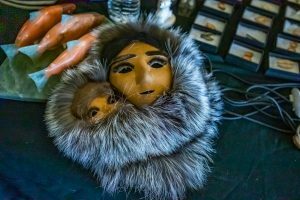 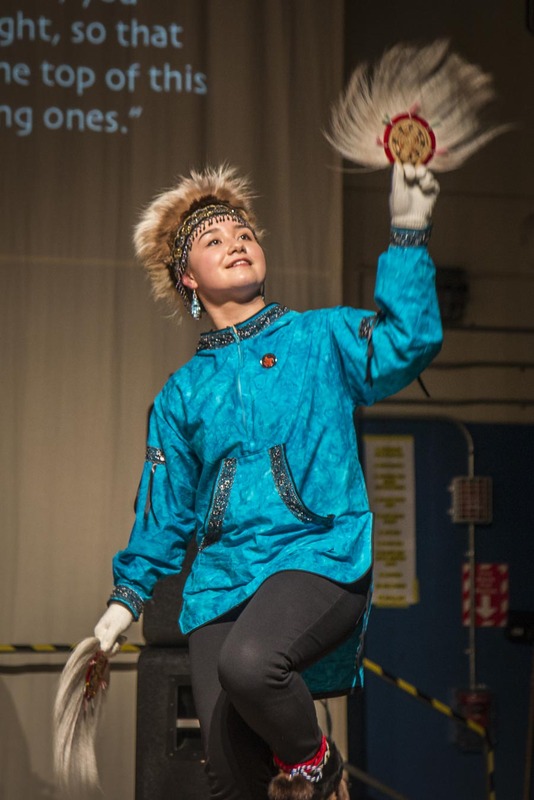 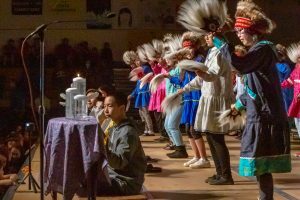 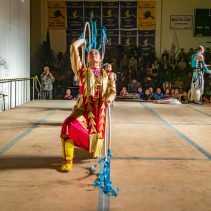 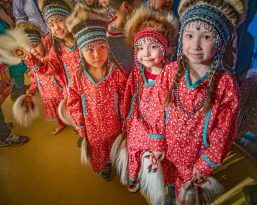 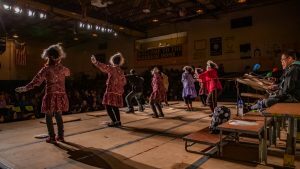 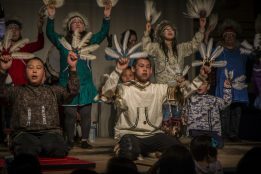 Kuigparmiut Native Dancers – Video! 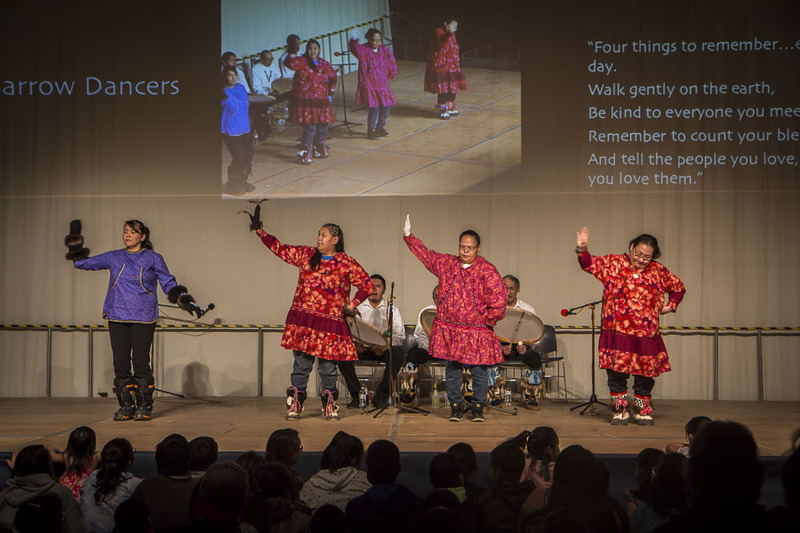 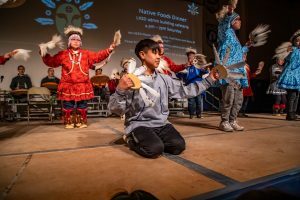 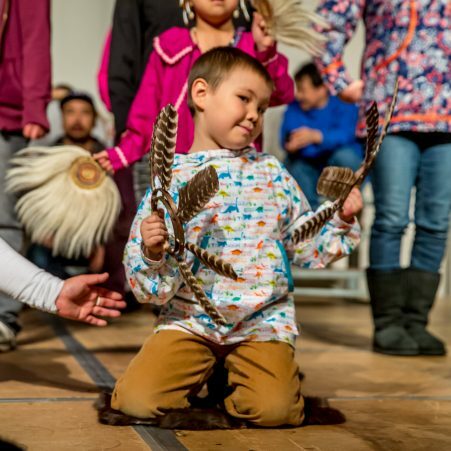 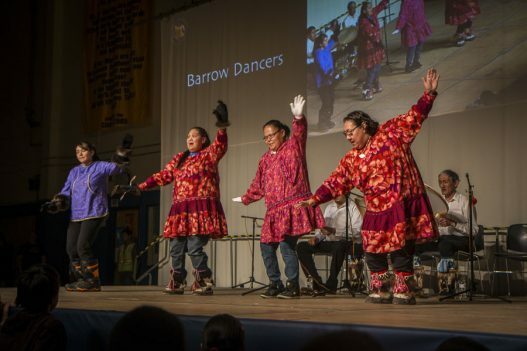 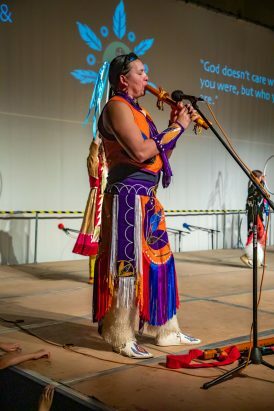 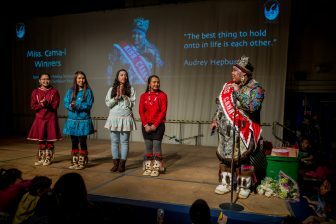 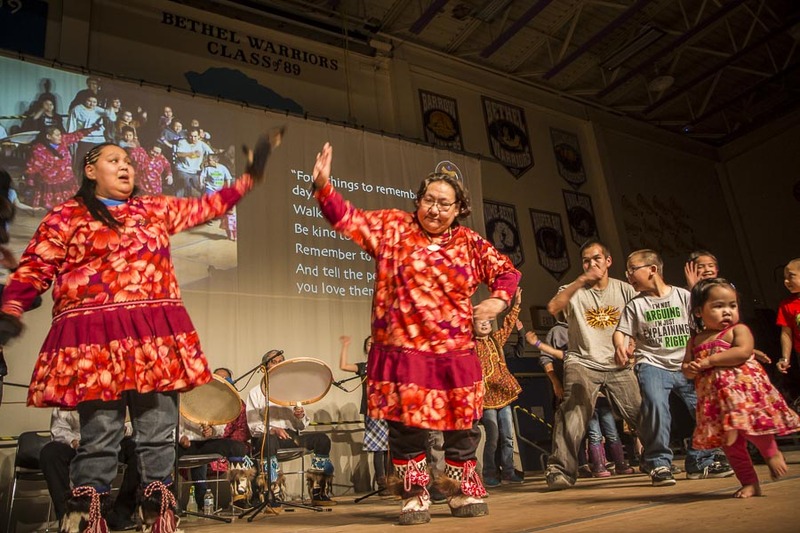 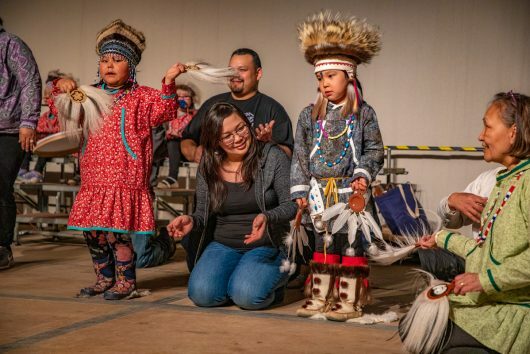 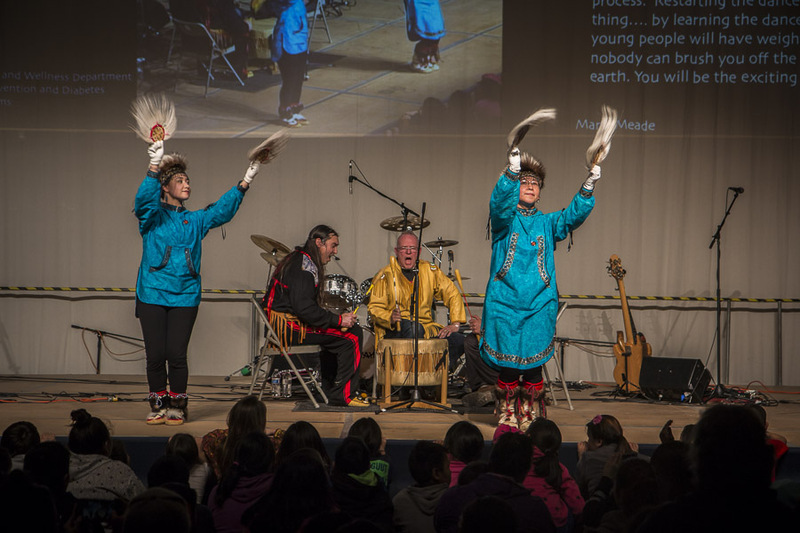 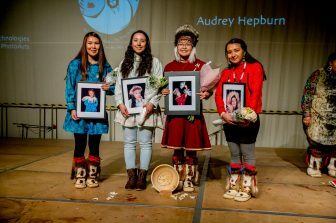 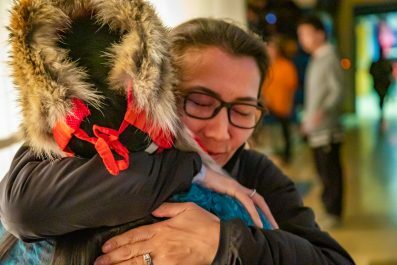 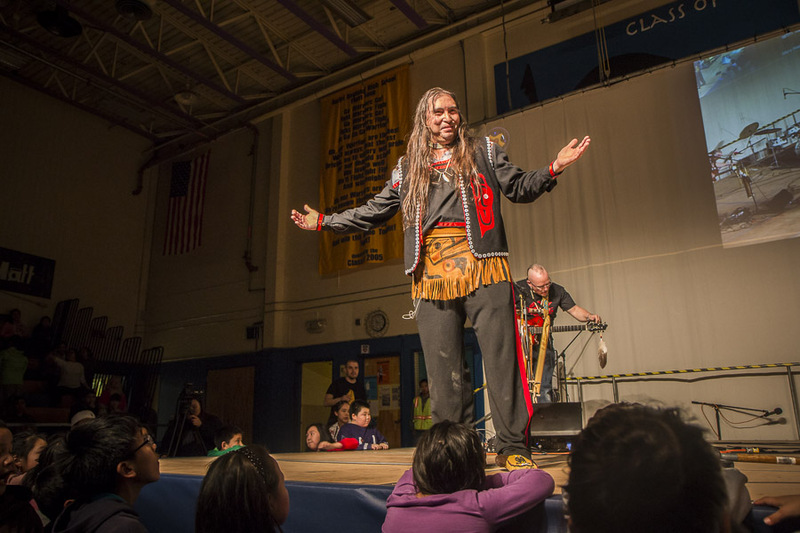 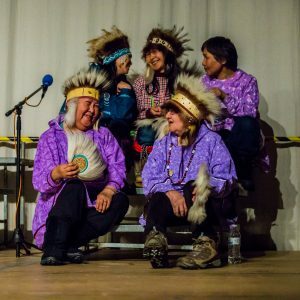 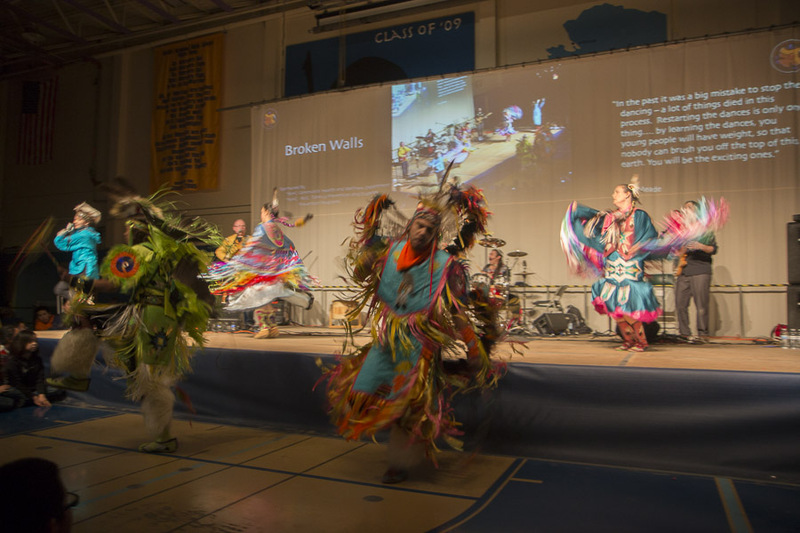 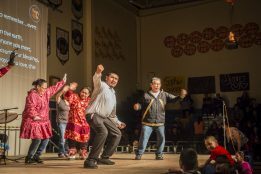 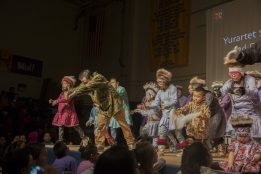 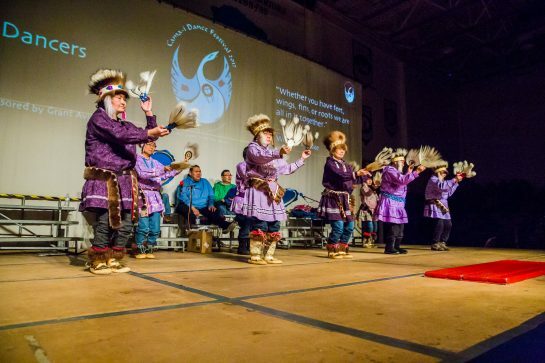 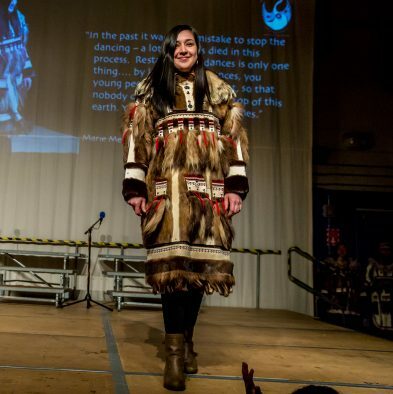 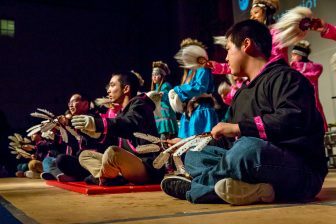 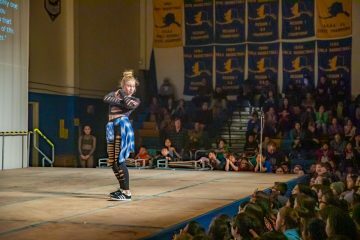 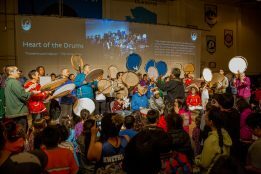 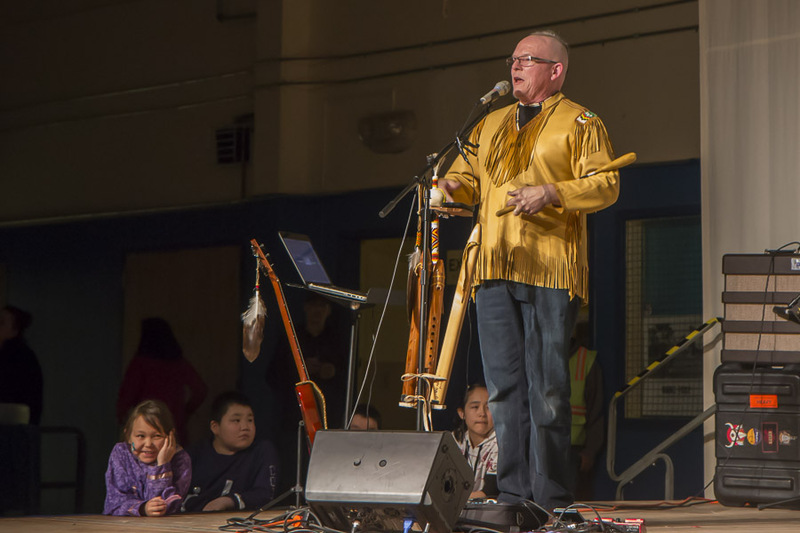 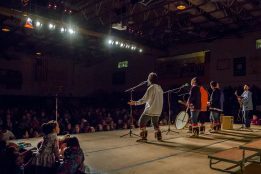 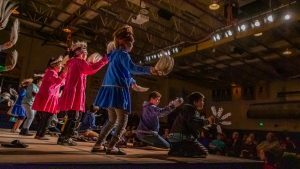 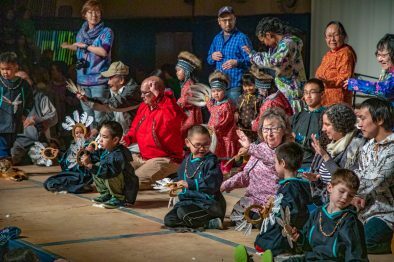 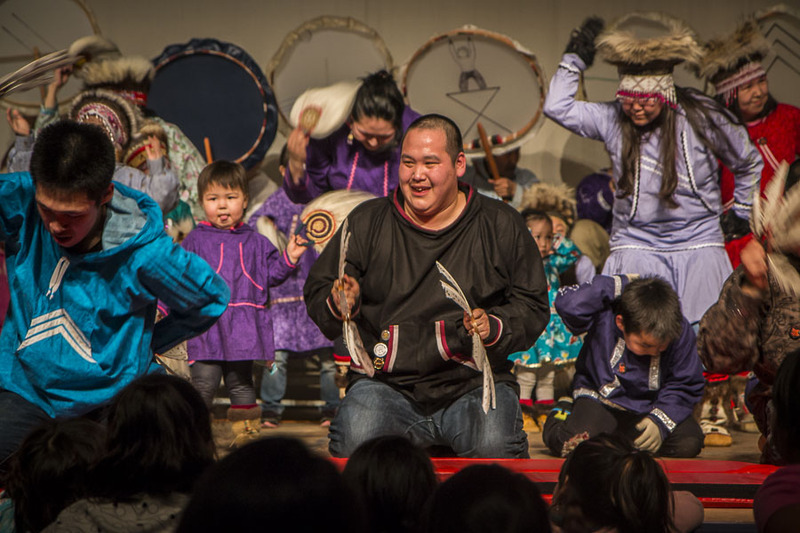 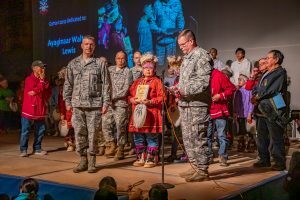 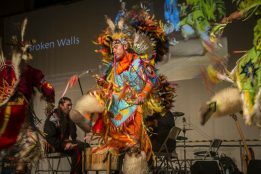 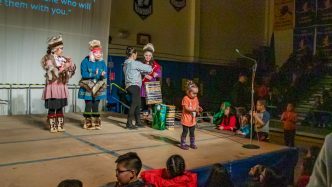 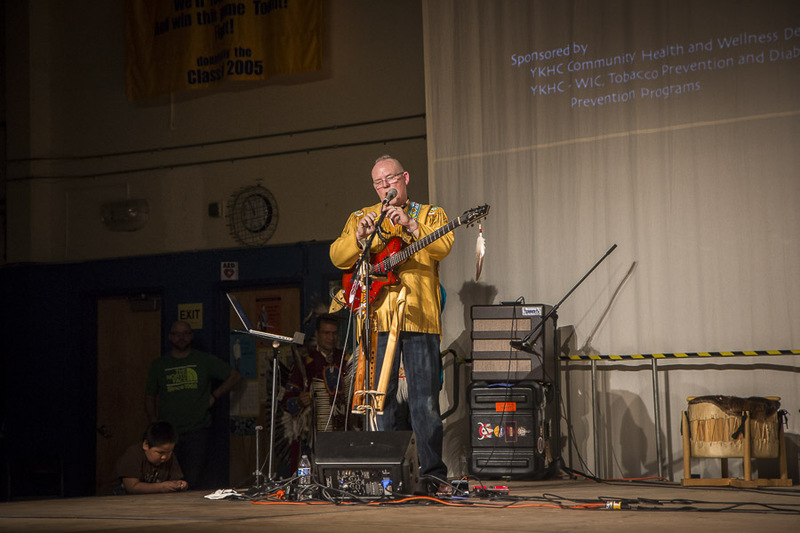 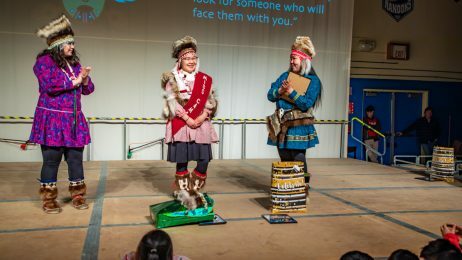 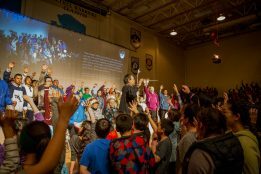 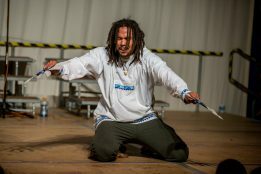 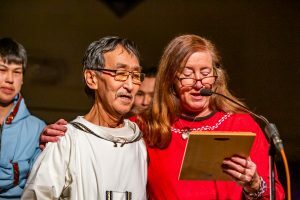 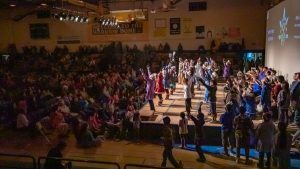 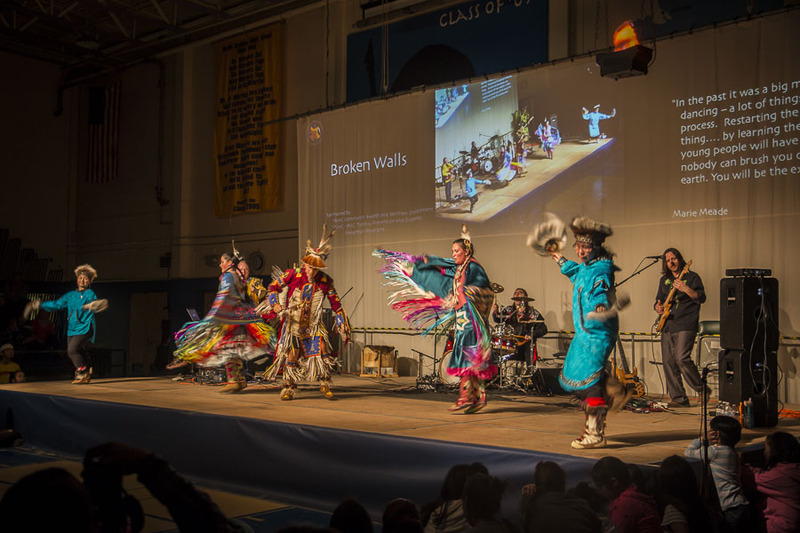 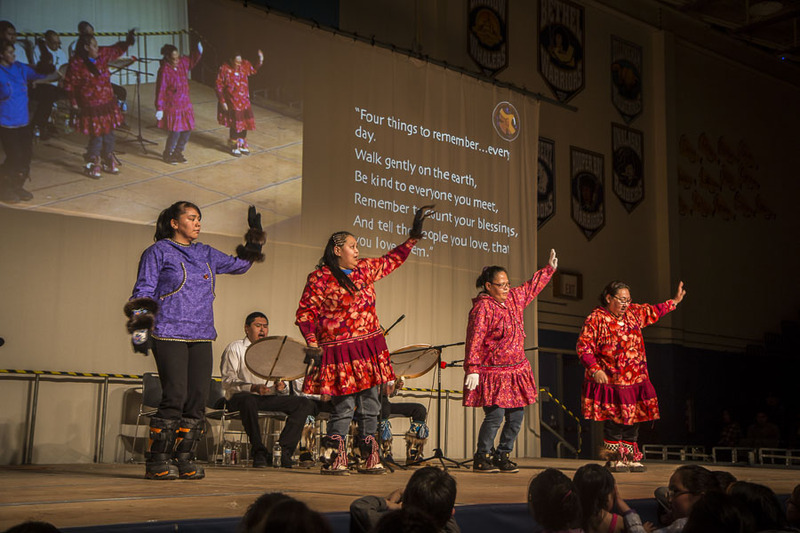 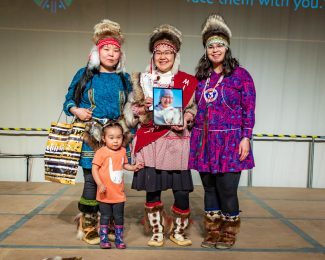 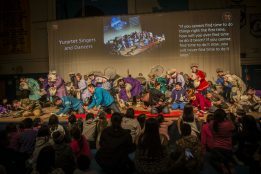 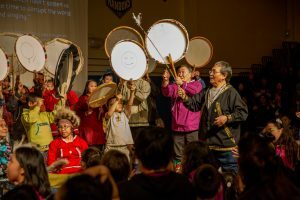 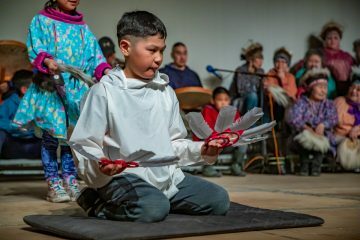 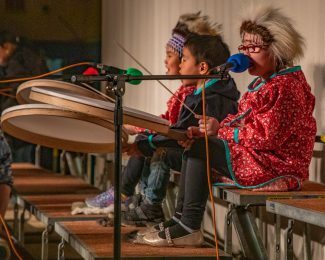 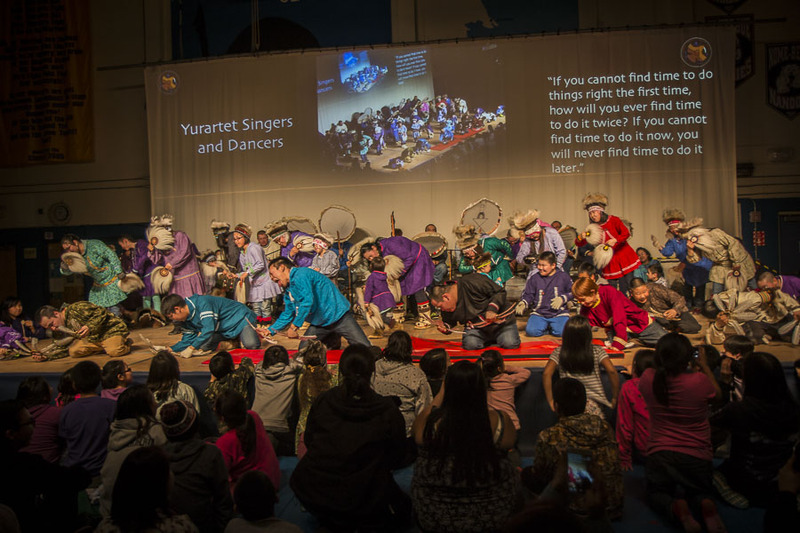 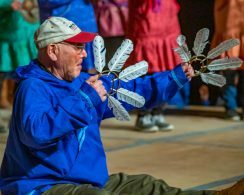 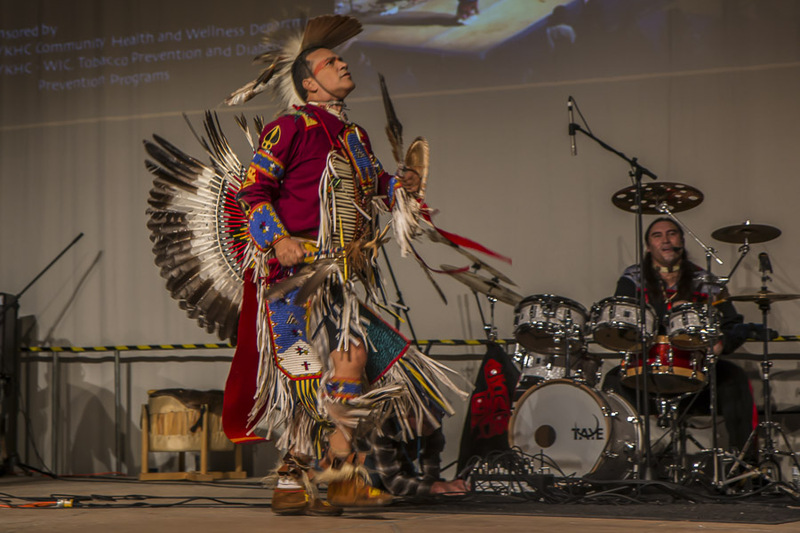 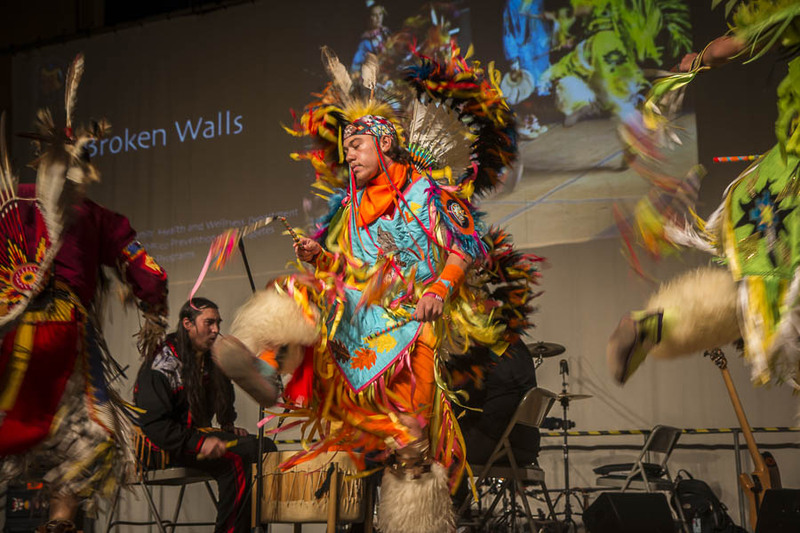 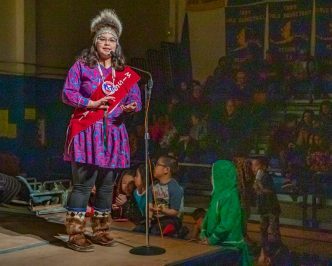 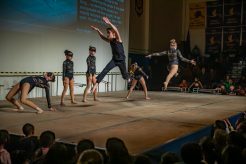 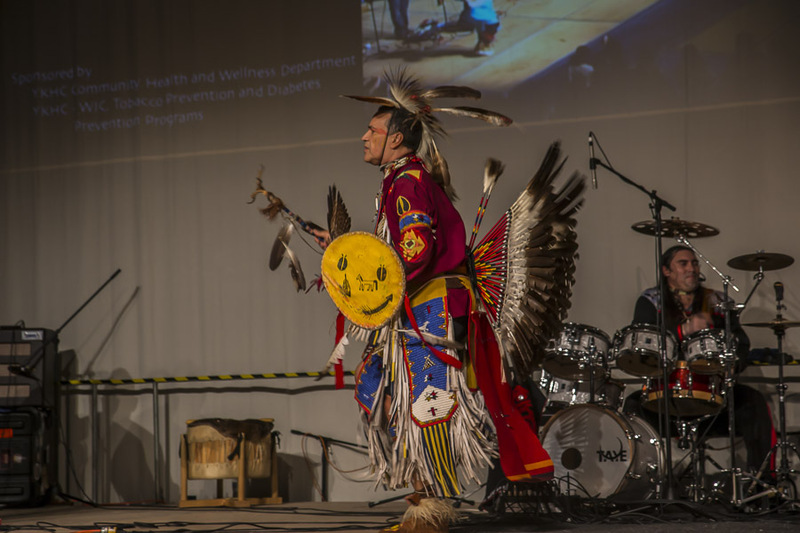 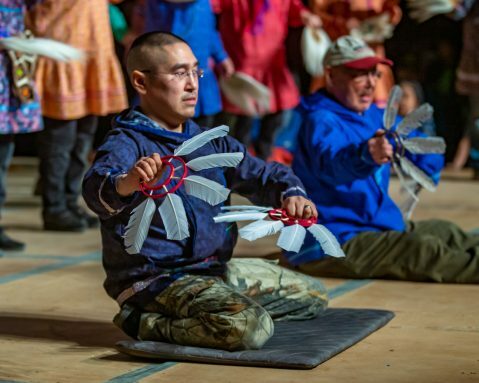 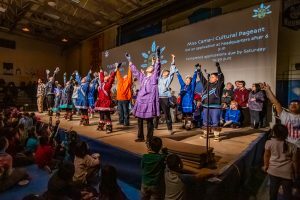 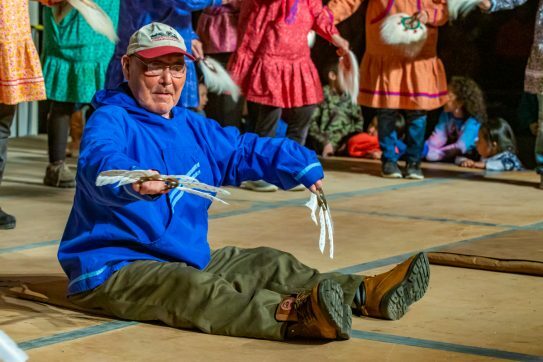 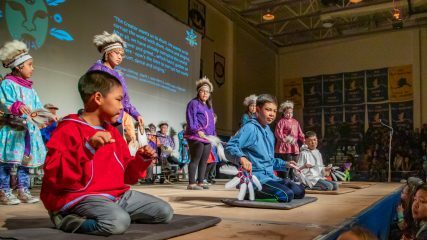 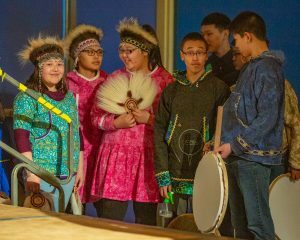 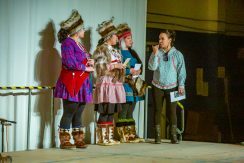 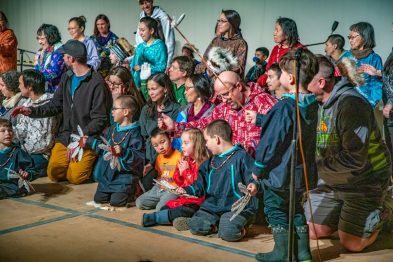 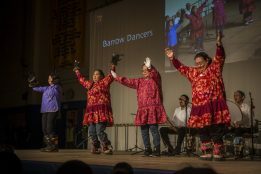 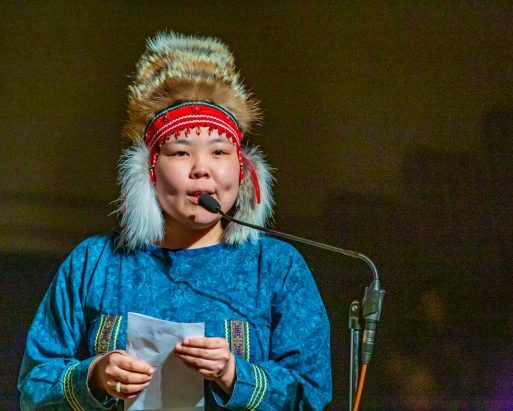 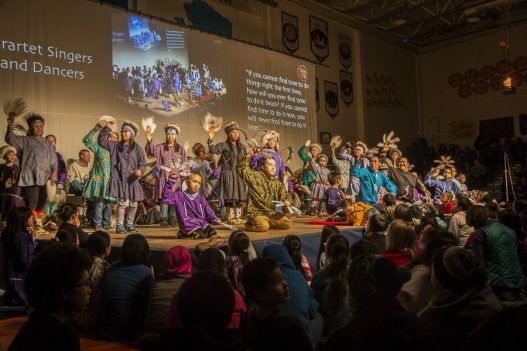 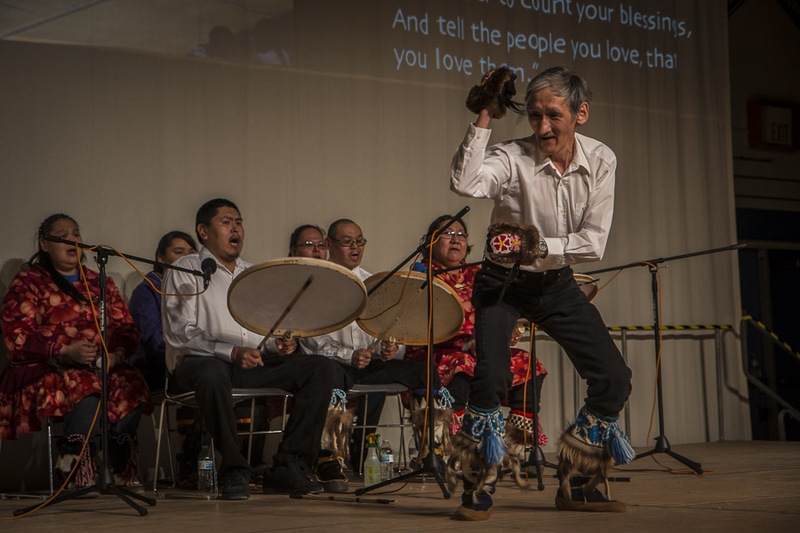 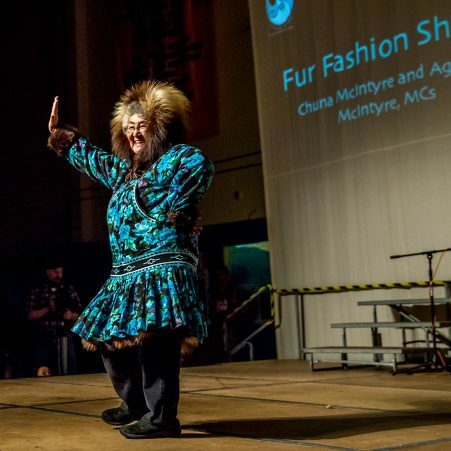 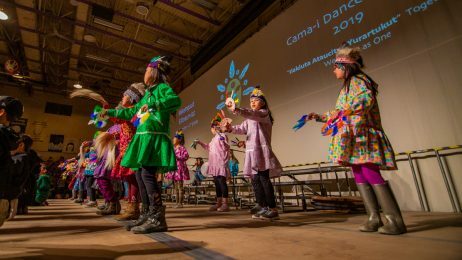 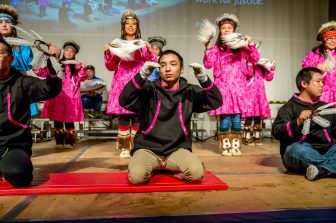 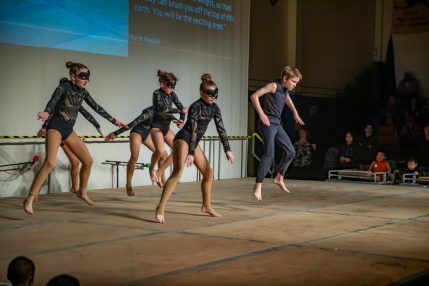 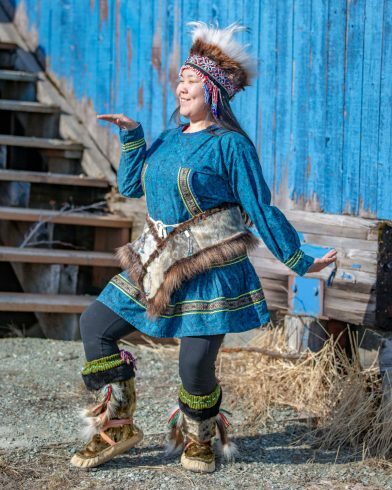 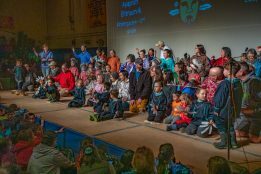 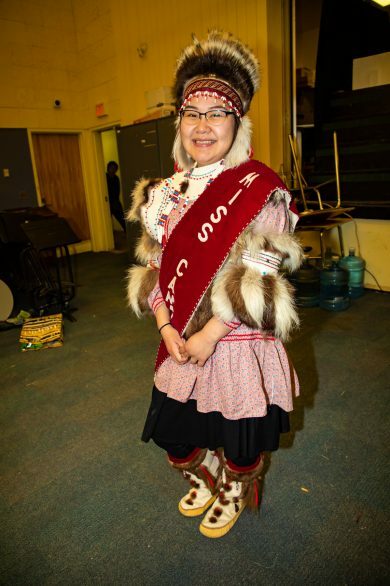 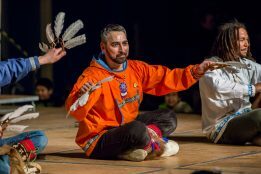 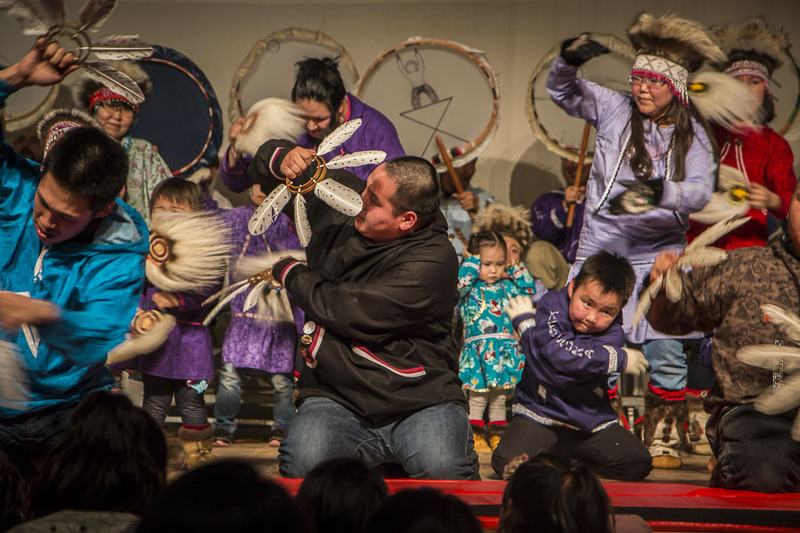 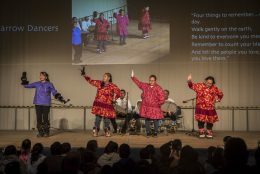 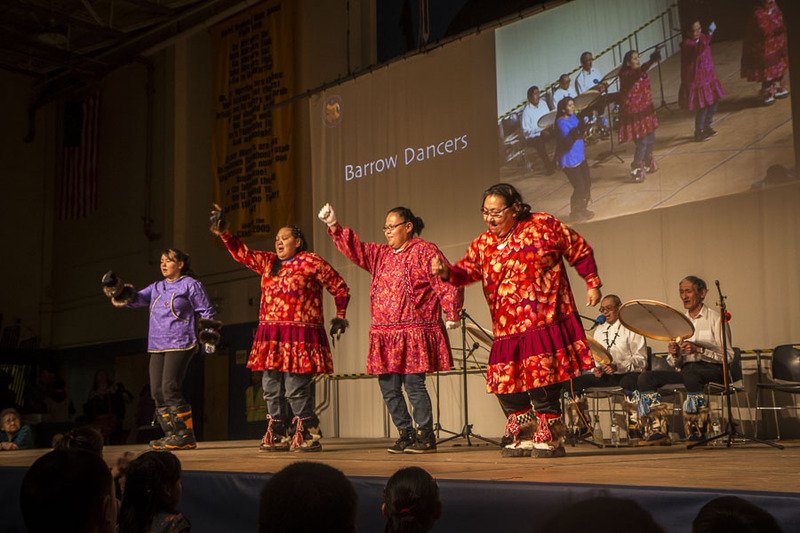 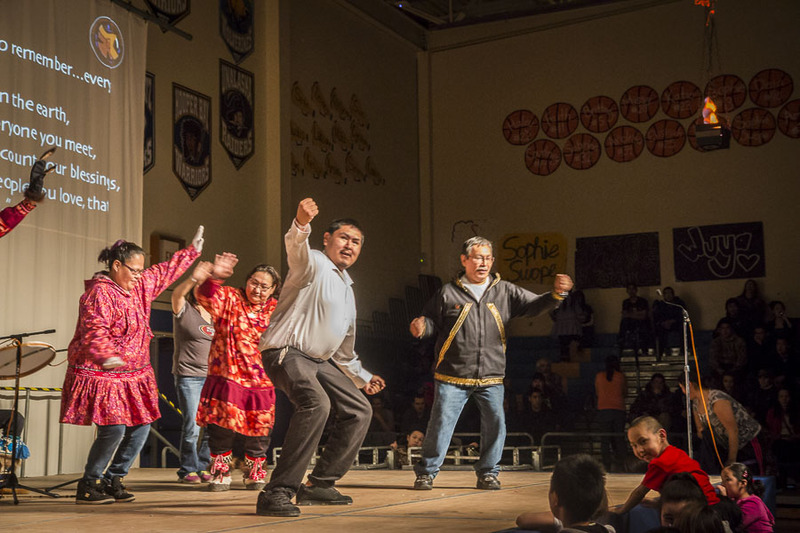 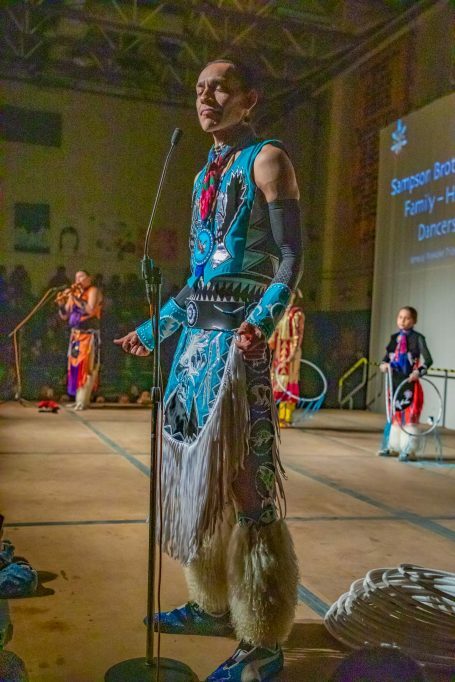 Comments Off on Kuigparmiut Native Dancers – Video! Saturday evening we will once again have the “Y-K Delta Memoriam” photo slide show. 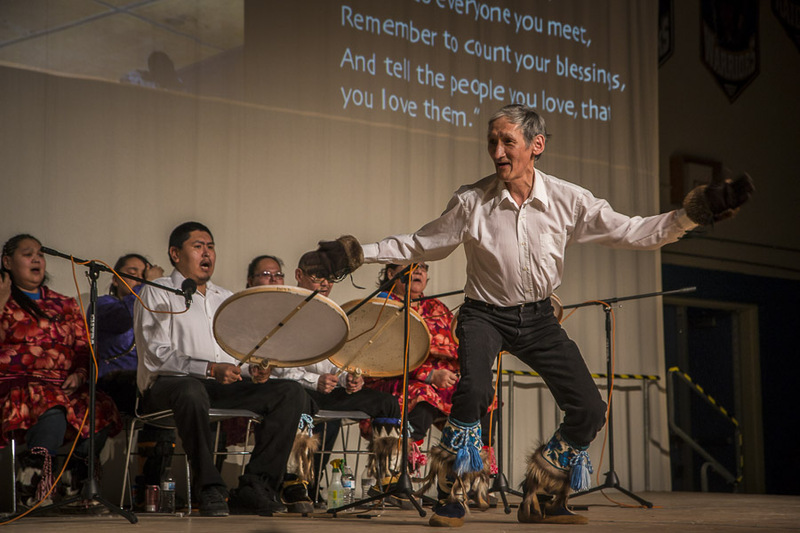 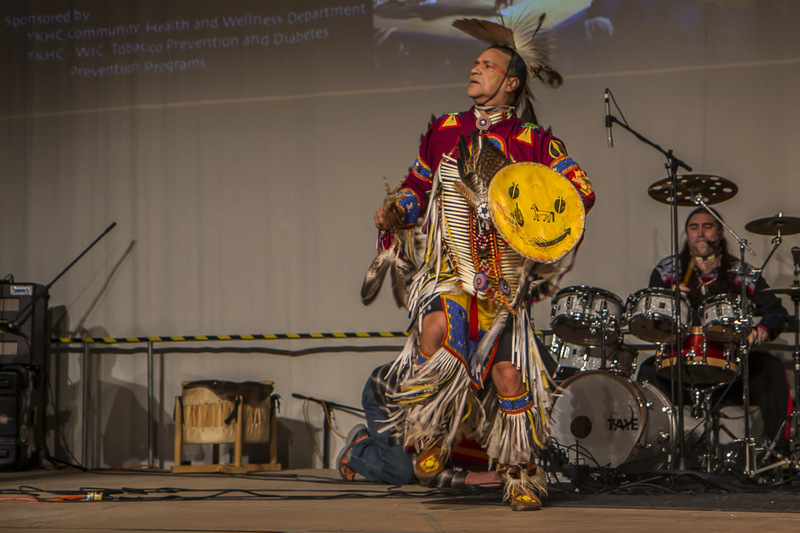 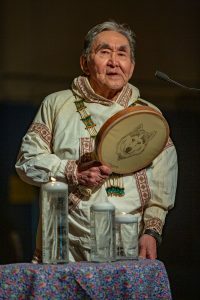 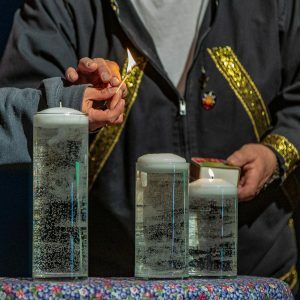 It is to recognize anyone who has passed on, who lived in any community, in the Y-K delta. 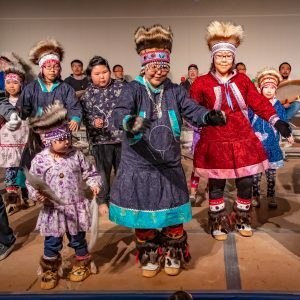 Please share this information with other folks in your community!